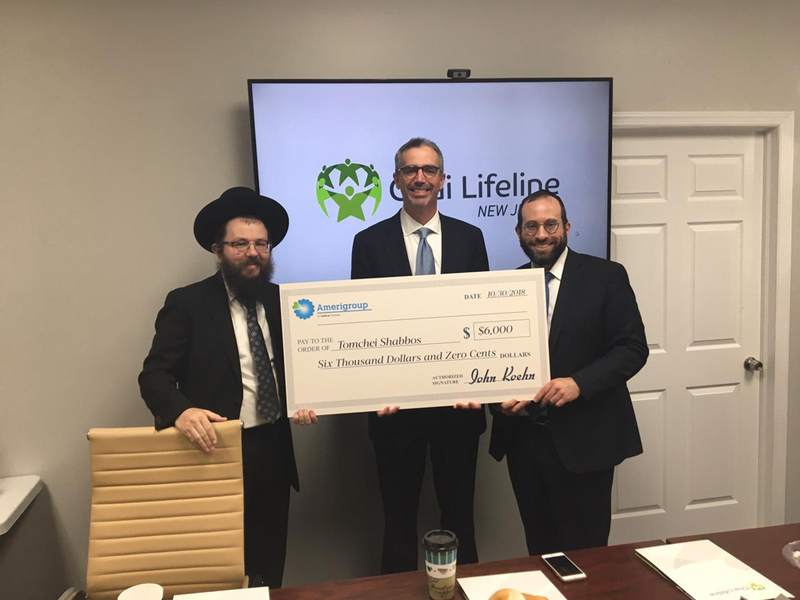 Family Food Relief of New Jersey provides basic kosher food provisions for families suffering severe economic distress in a most discreet and dignified manner. 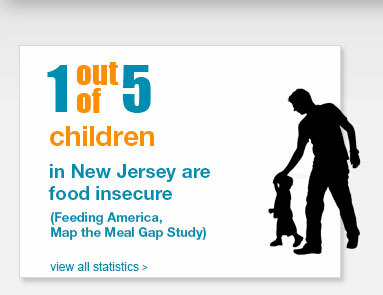 The hundreds of families currently served by Family Food Relief include disadvantaged households, large families or just regular individuals struggling with a temporary crisis such as loss of employment, illness or other financial predicament. Central to our mission is the core commitment never to turn away a needy family applying for assistance.